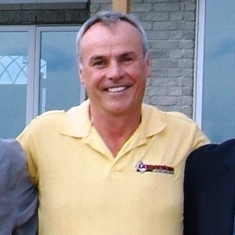 Ben Klundert has now been building quality homes for over thirty five years. 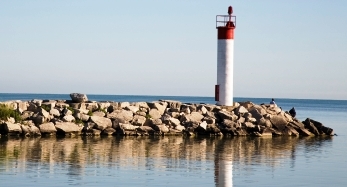 Originally named Ben Klundert and Son Ltd, Ben rebranded in 2001 as BK Cornerstone Design Build Ltd. Our team’s extensive knowledge in home building and dedication to quality has earned us recognition and respect within Windsor and Essex County! 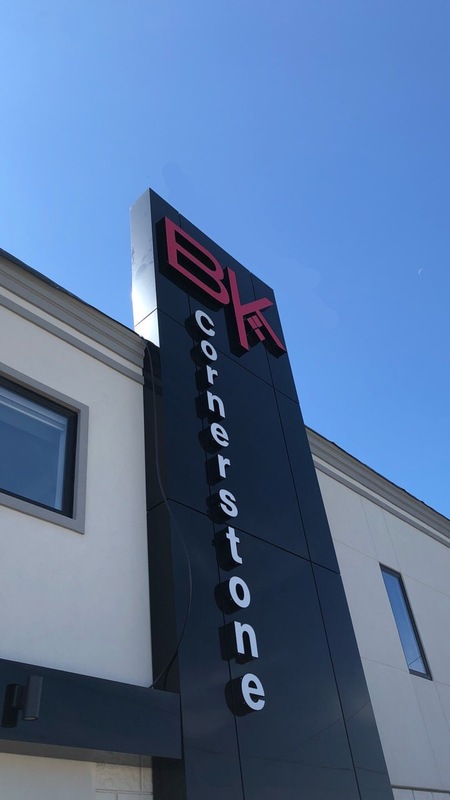 In 2006, BK Cornerstone became this area’s first EnergyStar® registered builder; we provide homeowners with a better-built-home that ensures economical energy savings that are immediately attainable, quantifiable, and certified. BK Cornerstone is also one of the area’s few R-2000 certified builders. 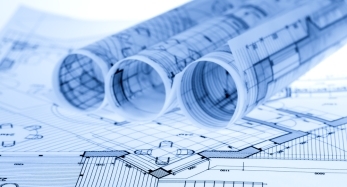 Our company’s goal is to provide clients with a building process that is both rewarding and interactive. We ensure their new home captures your visions and expectations. Our in-house designer, project manager, and site supervisors are always available to answer your questions, ensuring your home meets your highest expectations. 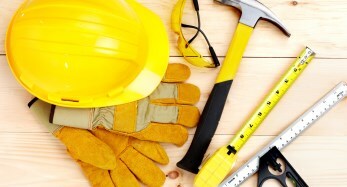 We pride ourselves on directly employing many of our trades people; we hire in-house cabinet makers, flooring and trim carpenters, and painters. 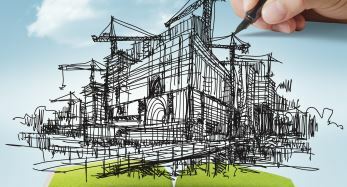 The benefit to our work philosophy is that we are consistently able to maintain high quality and flexible scheduling, earning us the reputation of being the region’s premium builder. Ben has been building homes since he was 18 years old, and there is no stopping him now. He is always looking for something challenging and pushing the envelope on a greener community. 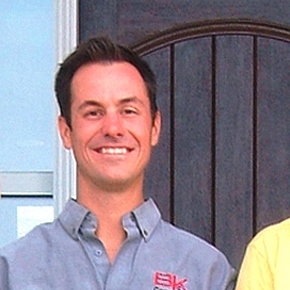 Brent Klundert is a goal oriented, hard working family man who will stop at nothing but the best. His perfectionism is what makes customers brag about their new home. Sue Klundert is the foundation of BK Cornerstone. 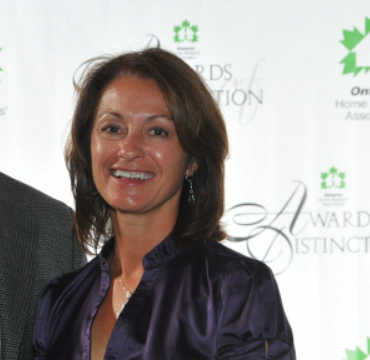 From everything internal to helping out on the job site, she is dedicated to providing quality care.